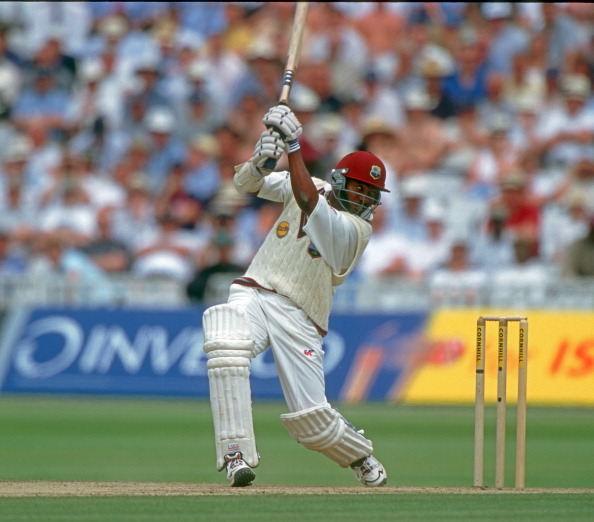 West Indian Brian Lara had been one of the greatest batsmen the game ever had. He scored 11,953 runs in 131 matches but he missed the landmark of 12000 runs in Test cricket. There are only 5 batsmen have reached the milestone of 12000 Test runs. Fomer Pakistan opener Saeed Anwar, was one of the greatest opener Pakistan ever had. At his time, scoring 200 in ODIs was unimaginable. But he had a chance to reach 200 in ODIs at chennai, his bad luck he got out on 194. He missed the record of becoming first batsman to score a 200 in ODI. One of the greatest captain, Ms Dhoni achieved many things in cricket history and only captain in the cricket history to win all the ICC trophies. He scored few fifties outside Asia, but he never reached a triple-mark outside Asia. 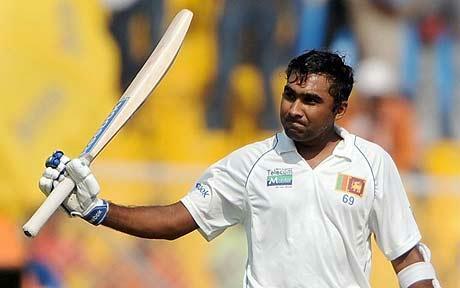 Sri Lanka’s Mahela Jayawardene has been one of the greatest batsman in the cricket history. He shared the highest partnership of 624 runs with Kumar Sangakkara against South Africa, Colombo in 2006. In the same test, he had a great chance to break the Brian Lara’s record when he crossed 350 runs, but unfortunately he got out on 374 and missed the milestone by 26 runs.